Richard Hampton is "The Real Deal"
For most of Richard's adult life, people have commented on his remarkable resemblance to Kenny Rogers. At times people refuse to believe that he isn't Kenny Rogers traveling incognito. While living in Denver, Richard was introduced to an agent who promptly booked him in his first appearance. At this celebrity impersonators event, he noticed the other look-alikes were lip-synching their music. He asked his agent why she hadn't told him this was an option and she responded "you don't need to, you can sing". Thus started his career of amazing people as a "Kenny Rogers Impersonator". Richard had the opportunity, after being mobbed by fans thinking he was Kenny, to go backstage and meet Kenny Rogers. Kenny remarked on their physical similarities and his band seemed convinced they must be related. Richard grew up in an orphanage so you could wonder if maybe somewhere there is a reason for this strong resemblance. Richard continues to travel and perform as one of the best "Kenny Rogers Impersonators" in the world. 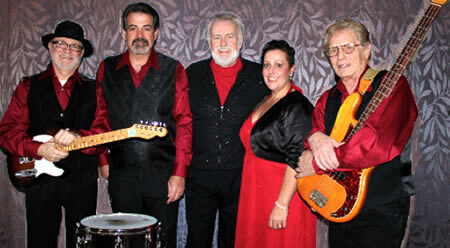 Richard Hampton, AKA Kenny, has a new show featuring his Las Vegas band, The Gamblers. This 90 minute tribute show includes 16 of Kenny Rogers’ biggest or favorite songs and tells the story of Kenny’s amazing career which spans over 50 years. Kenny’s had over 120 hit singles, won many music awards, and starred in several movies. Song introductions include interesting back stories that provide insight into the creation of some of his biggest hits creating a very entertaining audience experience. 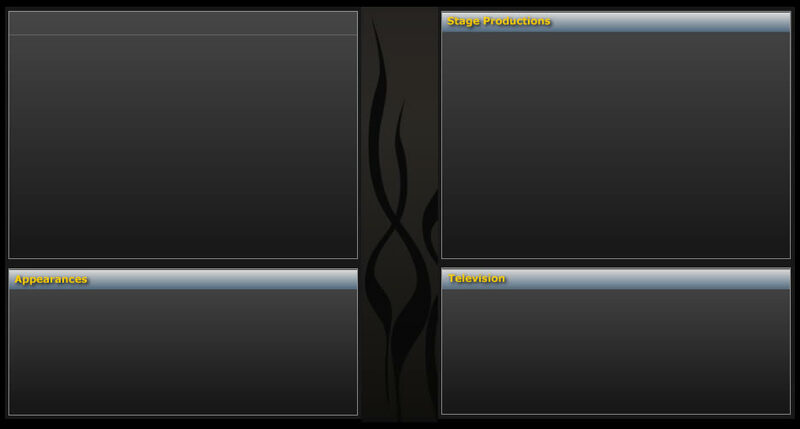 Show can also be delivered via tracks if budgets are more limited. Welcome to Kenny Impersonator .Com! Our celebrity impersonator website is a tribute to singer Kenny Rogers. Richard Hampton is one of the best Kenny Rogers celebrity impersonators and performs as a look alike and tribute artist across the country including Las Vegas, NY, LA, Hollywood and more. Richard has performed as a Kenny Rogers Impersonator and lookalike at The Sunburst Convention in Orlando Florida, The Reel Awards in Las Vegas, and many other prestigious corporate convention shows. Our Kenny Rogers impersonator website and tribute features photos, video, and the best booking information for singer and celebrity look alike Richard Hampton performing as Kenny Rogers. Inducted into The Sunburst Convention Hall of Fame in Orlando, Florida. Award winner at The Reel Awards in Las Vegas, Nevada - Country's Hottest Hitter Award.